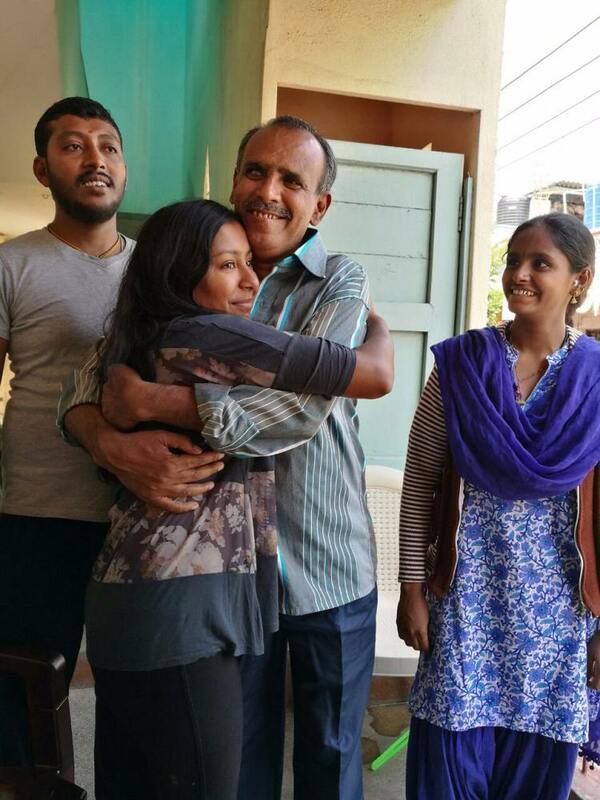 Arun and Anjali have reunited around 40 adoptees with their biological parents so far. Towards the last week of October 2016, Jyothi Svahn, a Swedish national’s journey to find her biological father came to an end. In a teary reunion, Jyothi, who flew in from Sweden, met her father Dasaratha Rao after 23 long years in his house in Chamrajpet, Bengaluru. “The inner peace that I had been longing for came to me,” Jyothi told The News Minute. But behind the happy ending was months of hard work and perseverance put in specifically by two people, Arun Dohle and Anjali Pawar, who facilitated the reunion. Arun, co-founder of NGO Against Child Trafficking (ACT), is an adoptee himself who had to fight for an astonishing 17 years to access original records pertaining to his biological mother. In 1973, a German couple adopted Arun, when he was just two months old, from the Kusumbai Motichand Mahila Seva Gram (KMMSG) in Pune. His mother had reportedly given him up because she was unmarried at the time she gave birth to him. Arun, a financial consultant, began his search for his roots in his mid-twenties, but all his requests to obtain his adoption documents were thwarted by the orphanage. 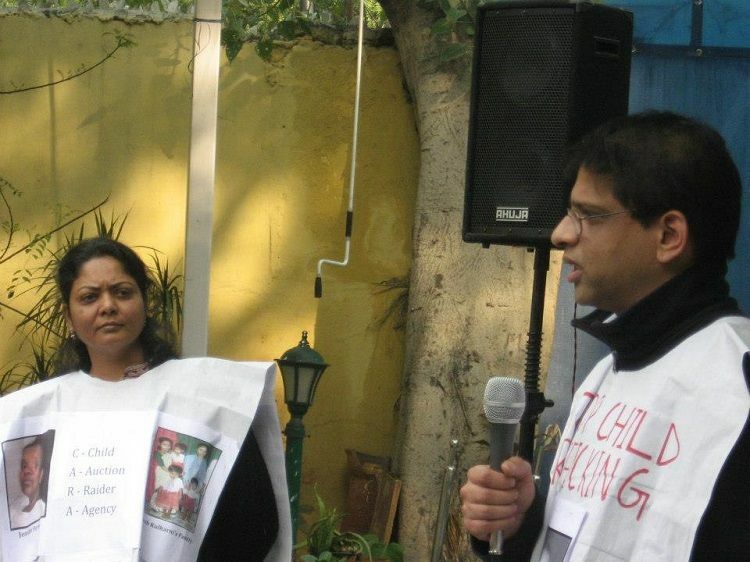 Not one to give up easily, Arun took the fight all the way to the Supreme Court of India, which in a landmark judgment in 2010 allowed him to access the records. Three months later, he met his mother for the first time as they sat face to face in a restaurant. “I do understand their pain,” says Arun. During his search for his biological mother, Arun started ACT in 2008. It was also at the same time that the Central Bureau of Investigation was investigating one of the biggest trafficking scams in India. Illegal adoption rackets based out of Chennai had kidnapped 305 children and given them away for adoption to people in Australia, Netherlands and America. ACT helped the CBI track a few of these children. One night in 1999, Kathiravel, a coolie and his wife Nagarani had rolled out mats outside their hut in Chennai’s Pulainthope Colony. The family slept blissfully but woke up to the horror that their one-and-half-year old boy Satheesh had been kidnapped. 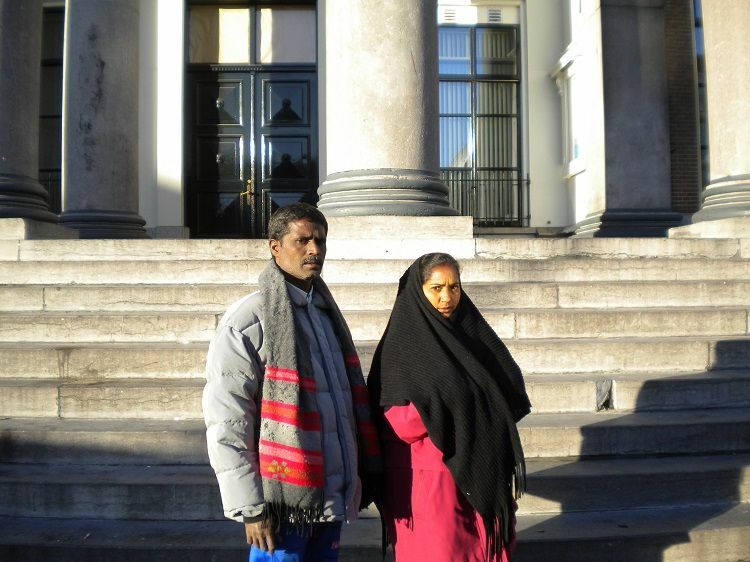 Years of investigation (by CBI, which was assisted by ACT) helped trace Satheesh to Zwolle-Lelystad in the Netherlands. Satheesh had by then become Rohit Shivam Bissesar, a toddler who had no memory of his biological parents. In spite of a brave fight, the European Court of Human Rights in Netherlands never allowed for a DNA test. In 1996, Dekla Selvam, a fisherwoman from Kanyakumari left four of her children with the Malaysian Social Service, who had promised to get them quality education abroad. She was appalled to later discover that they had been given up for adoption. “We helped Dekla to trace her children Kapil and Lisa who had by then went by the names Miquel and Melissa. The adoption didn’t work out well and the children had been placed in Dutch state care. One day someone took the children to meet Dekla. Our Indian colleague also went also there. Melissa wanted to spend more time with her mother, but was not allowed,” Arun says. So far, his organisation has reunited around 40 adoptees with their biological parents, both in India and other countries including Ethiopia. For years, Arun has been working to curb illegal adoptions and trafficking, especially of Indian children. 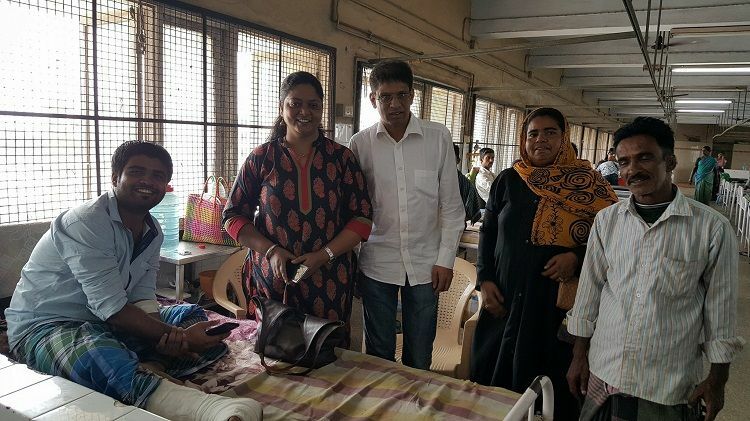 Anjali Pawar, an advocate and President of NGO Sakhee, has been assisting ACT for several years now. Some of the observations that she’s made while working on these cases is that unwed mothers usually want to keep their children, but are often “convinced or even threatened” to give them up. “And so the mother has to live with a sense of guilt,” she says. Anjali feels adoption is not a child protection measure and even if the child is an orphan, there is always an extended family she/he may have. But what if the child does not have or is not in touch with other family members? Such cases are very few, she says. Arun says that if parents cannot care for their children, they should be put in foster or residential care. “Parents can be undergoing temporary crisis, that may get solved in the future. It is the government’s duty to assist parents or single mothers in taking care of their children,” he states. Both also hold that adoption is an extreme measure and inter country adoption removes not only separates children from their parents, but also creates a permanent disruption in terms of language and identity. Arun goes on to equate inter-country adoption to trafficking since “there’s so much money involved in the process”. However, he mentions that rules are changing and that we need an independent agency in India that assists adoptees. “Government authorities are fighting us. The adoption mafia is involved in this business. And we have no funding available,” Anjali says. On the evening of Jyothi’s reunion, Arun and Anjali wait in the hotel’s restaurant to meet her and a few more friends. “We dint even have money to book a hotel room when we came here,” Anjali laughs wryly. They used a friend’s credit card at last. Most of ACT’s funding is through donations. “We can’t charge victims,” adds Arun.